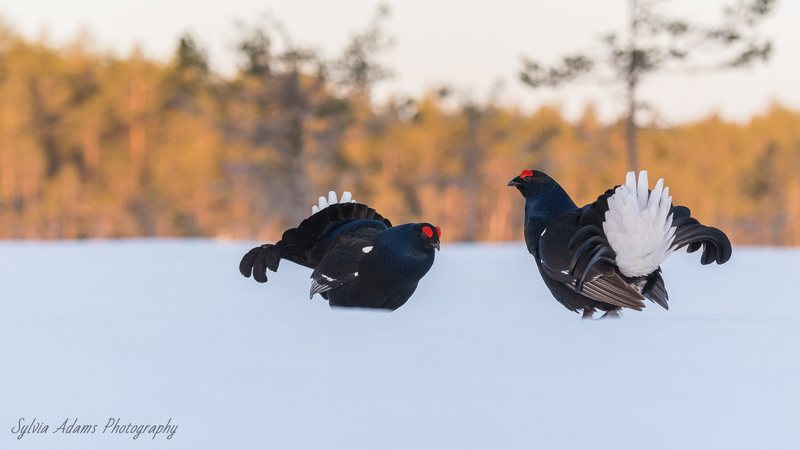 Have you always dreamed of photographing the courtship of black grouse from the first row? Are you a fan of owls and would you like to see and/or photograph these admirable birds up close? Do you love to walk around in spring whilst enjoying the smell and colors that go with it? If you answered all 3 questions with a ‘yes’, then this unique 4 day birding tour is definitely something for you. On the owl safari you will join an ornithologist and a bird ringer. 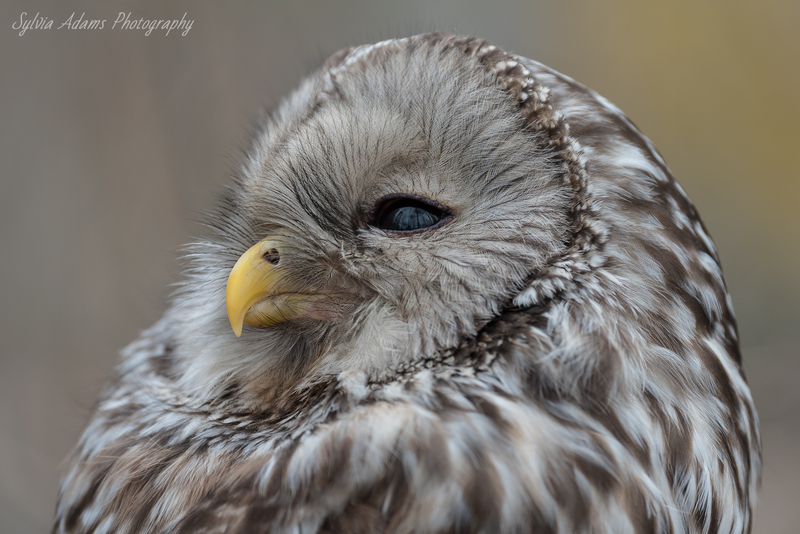 On this owl safari we will focus on the Ural owl, Eurasian pygmy owl and the great grey owl and you will even have the chance to touch owl chicks. In good weather the evening meal will be consumed outside. The first two nights are spent at B&B Jädraås Herrgård and the last night at Skultuna Brukshotell. All meals from Thursday noon to Sunday afternoon are included. The trip will take place with 4 or more bookings (max. 8 participants). This 4 day trip will only be organized once in 2019, so be quick to book your spot. This 4 day birding tour can also be perfectly combined with a city trip to Stockholm. Price: The price is 10.845 SEK per person, based on a shared room and full board. The single supplement is 570 SEK. All transfers from arrival in Stockholm until departure from Stockholm are included and will take place by minivan. All activities as mentioned in the above program are included and with personal guidance in English. The wildlife watching hide can be booked after the observation of the courting black grouse; for this activity you pay 1500 SEK per person. More information about the wildlife watching hide: https://www.amazingscandinavia.com/activities/wildlifewatching/.Of course there are also numerous possibilities to extend your stay in the region. If you want to travel by plane (to book yourself), please contact me so that we can possibly coordinate flights.